Planning works are progressing on the Geelong high speed rail project, with expressions of interest now open for the Fast Rail Reference Group and the selection of an Aurecon Jacobs Mott MacDonald Joint Venture (AJM JV) as advisors. The three companies that make up the AJM JV will provide specialist advice on the project and were selected due to past experience in assisting the planning of the Metro Tunnel project in 2015. Community members that are able to present a broad range of views to technical advisors will be selected for the Fast Rail Reference Group, which will be chaired by Member for Geelong Christine Couzens. 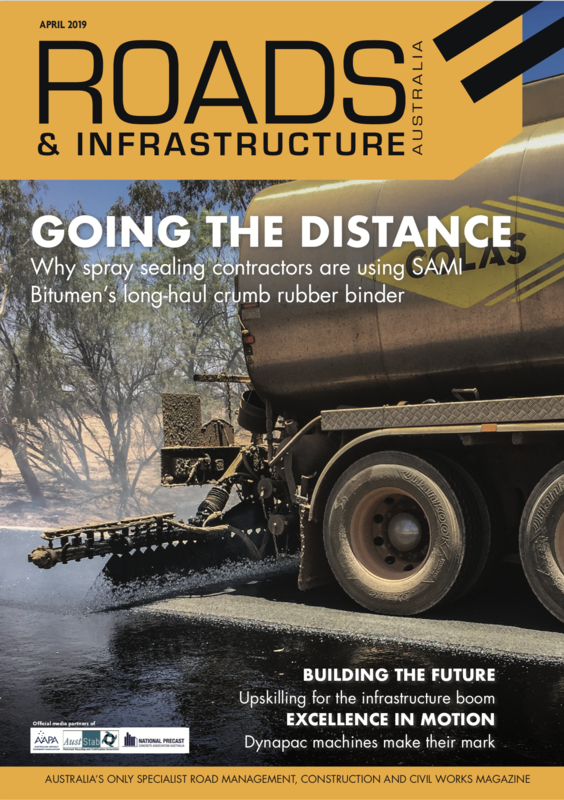 The Victorian Government has provided $50 million for detailed investigations of fast rail infrastructure upgrades, costs and train requirements to deliver fast rail to Geelong as part of the Airport Rail Link. Works are also underway on the $160 million Geelong Line Upgrade to improve reliability and frequency of services and include a second platform and additional track at Warun Ponds station. “This massive investment in rail in Geelong and the Surf Coast will change lives and make it easier for locals to get to work, school and back home every day,” Member for Geelong Christine Couzens said. 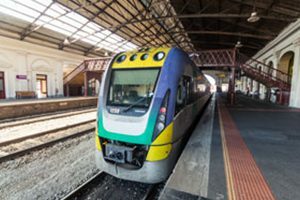 Victorian Member for Bellarine Lisa Neville said that as the region continues to grow, investment in rail will make it easier for locals to get to work, school and back home again.